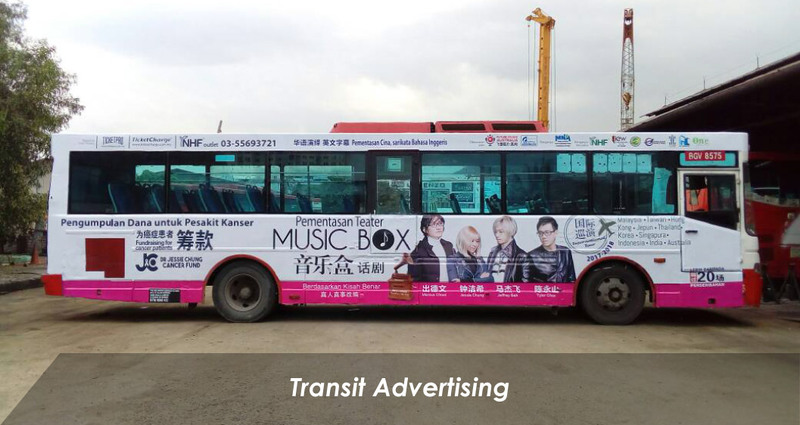 AD-ON-BUS SDN BHD added new photo in Transit Advertising - Bus body warap on Tour bus Category. 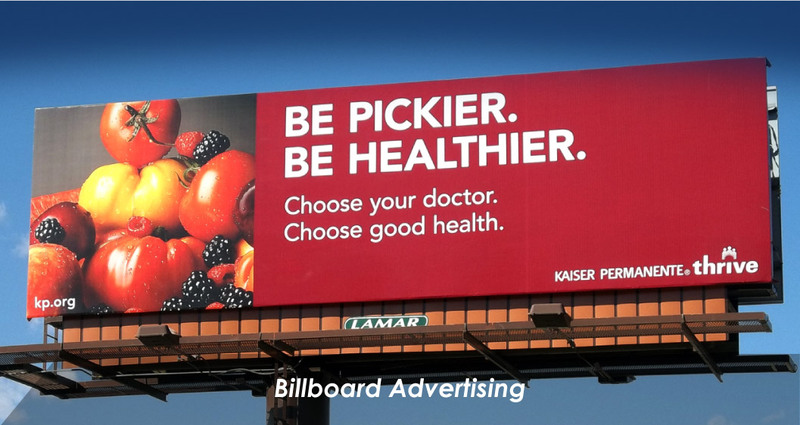 AD-ON-BUS SDN BHD added 4 photos in Billboard Advertising - Outdoor Advertising Category. AD-ON-BUS SDN BHD added new photo in Bus Advertising - Transit Advertising Category. AD-ON-BUS SDN BHD added new photo in Digital Printing - Digital printing & wrapping Category. AD-ON-BUS SDN BHD added new photo in Vehicle Advertising - Lorry Advertising Category. AD-ON-BUS SDN BHD added new photo in Vehicle Advertising - Car Advertising Category. AD-ON-BUS SDN BHD added new photo in Digital Printing Category. 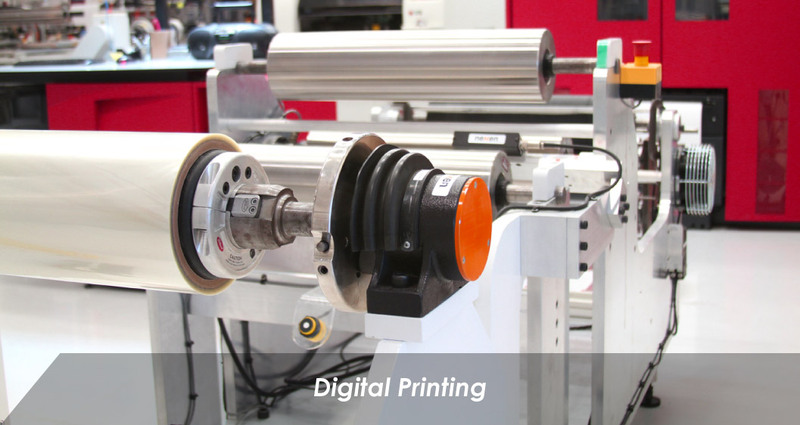 AD-ON-BUS SDN BHD added new photo in Digital Printing - Digital printing on Oriented strand board Category. AD-ON-BUS SDN BHD added new photo in Vehicle Advertising - Van Advertising Category. 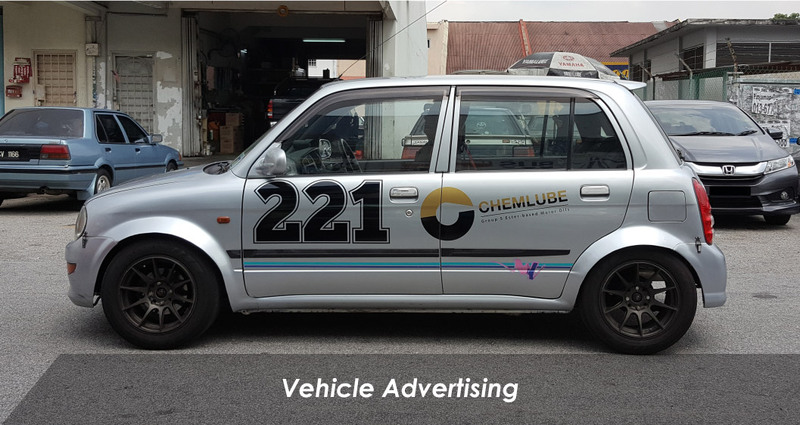 AD-ON-BUS SDN BHD added 2 photos in Vehicle Advertising - Car Advertising Category. Address: 46, Jalan Meranti Jaya 11, Meranti Jaya Industrial Park, 47120 Puchong, Selangor, Malaysia.